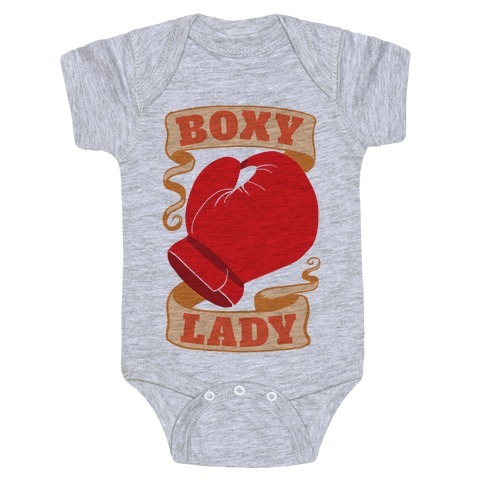 Browse our collection of 905 Athletic For Women Pins And Baby Onesies and more. Designed and printed in the USA. 100% Satisfaction Guaranteed. About this Design It's the cycle of life and it moves us all! Show off your love for spinning and indoor cycling and fun disney theme rides with this , parody, cycling shirt. 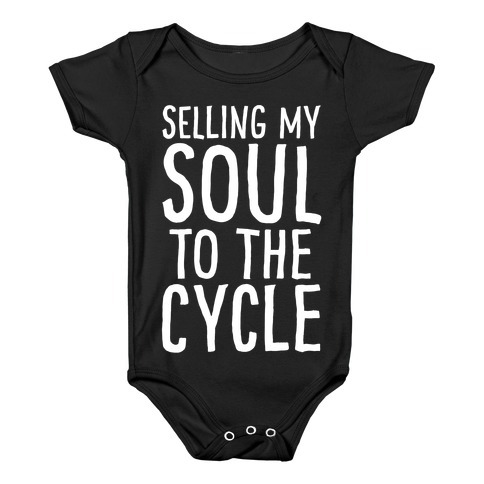 Because cycling is life honey! 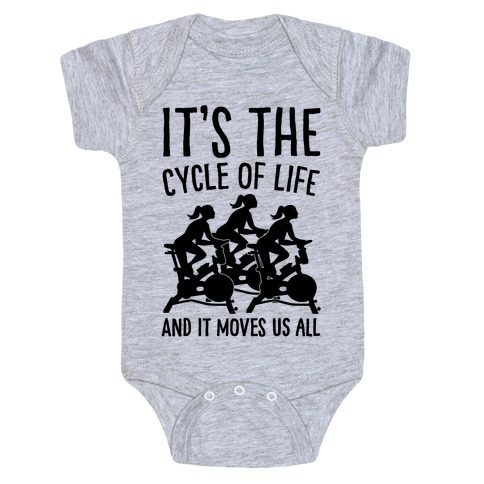 It's the cycle of life and it moves us all! Show off your love for spinning and indoor cycling and fun disney theme rides with this , parody, cycling shirt. Because cycling is life honey! 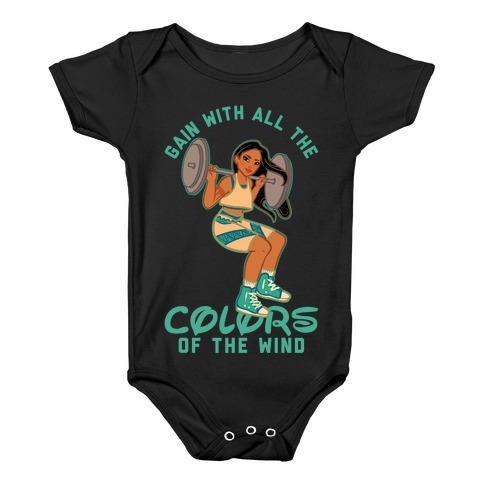 About this Design Gain with all the colors of the wind! Show your love for Pocahontas the next time you're working out at the gym with this Pocahontas parody design. About this Design No one knows how deep I'll go. Show how much you love Moana and deep squats with the next time you're at the gym with this fitness parody design. No one knows how deep I'll go. Show how much you love Moana and deep squats with the next time you're at the gym with this fitness parody design. About this Design Show off your hatred of the patriarchy with this anti-Trump inspired, feminist, pro-woman's rights, feminist symbol, flexing arm necklace! Flex those feminist biceps and fight for equal rights! 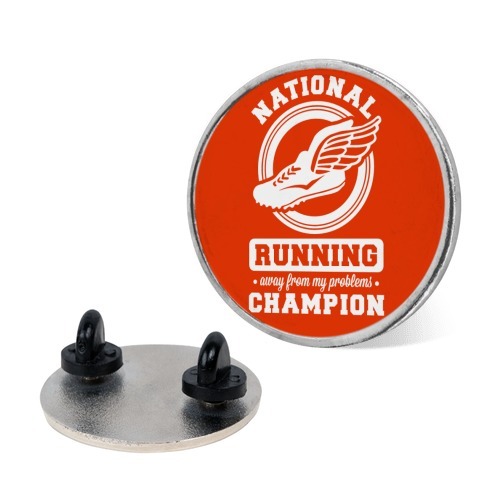 About this Design National running away from my problems champion. Why deal with your problems when you can run from them? Show that you're amazing at shirking your responsibilities with this running-inspired design. National running away from my problems champion. Why deal with your problems when you can run from them? 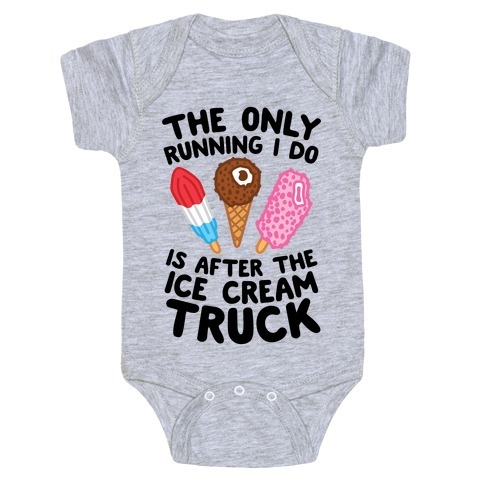 Show that you're amazing at shirking your responsibilities with this running-inspired design. About this Design She's beauty, she's grace, she'll ch you in the face. Subvert the expected with this Miss United States . 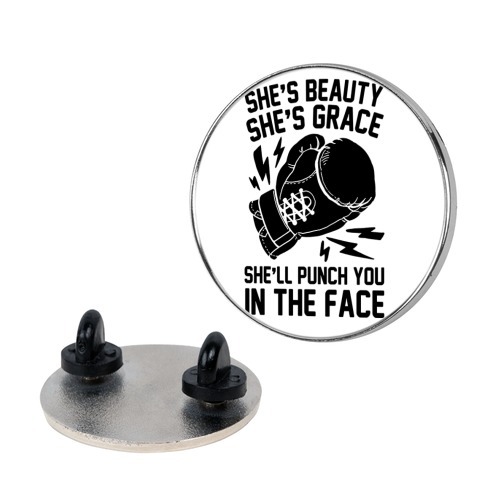 You'll be ready to hit anything with this boxing necklace made for a tough woman that definitely knows how to roll with the ches. Be inspired to exercise with this boxing quote, grab your boxing gloves and pummel that ching bag. She's beauty, she's grace, she'll ch you in the face. Subvert the expected with this Miss United States . 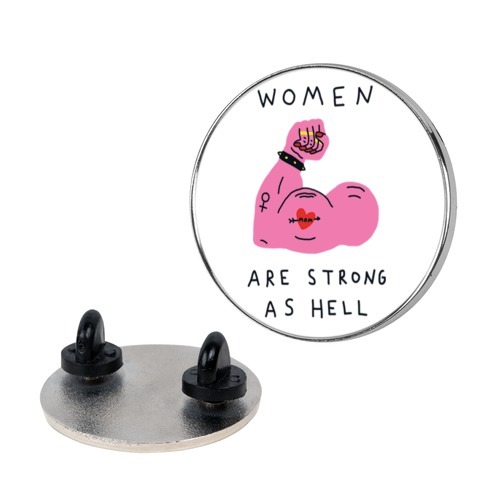 You'll be ready to hit anything with this boxing necklace made for a tough woman that definitely knows how to roll with the ches. Be inspired to exercise with this boxing quote, grab your boxing gloves and pummel that ching bag. About this Design Even when she thought she should quit, she remembered the gains, and nevertheless, she persisted. Show off your fitness motivation, resilience of your workout ethic, support for Senator Elizabeth Warren, feminist fitness, women who lift, and girl power with this "Nevertheless, She Persisted" fitness design! Even when she thought she should quit, she remembered the gains, and nevertheless, she persisted. 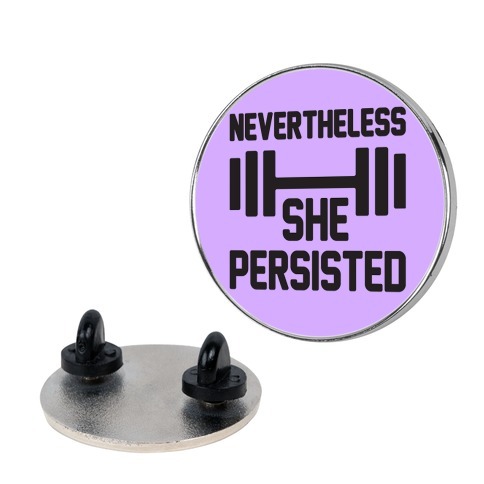 Show off your fitness motivation, resilience of your workout ethic, support for Senator Elizabeth Warren, feminist fitness, women who lift, and girl power with this "Nevertheless, She Persisted" fitness design!